Oldtimer gallery. Cars. Delaunay Belleville. 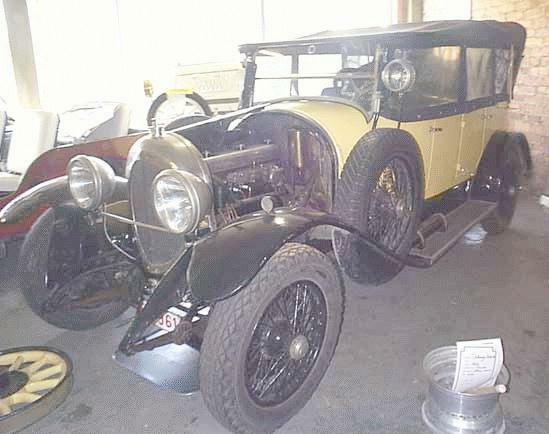 Oldtimers picture gallery. Cars. Delaunay Belleville (only 1903-1945 here). Automobiles Delaunay Belleville, St. Denis on Seine, France. 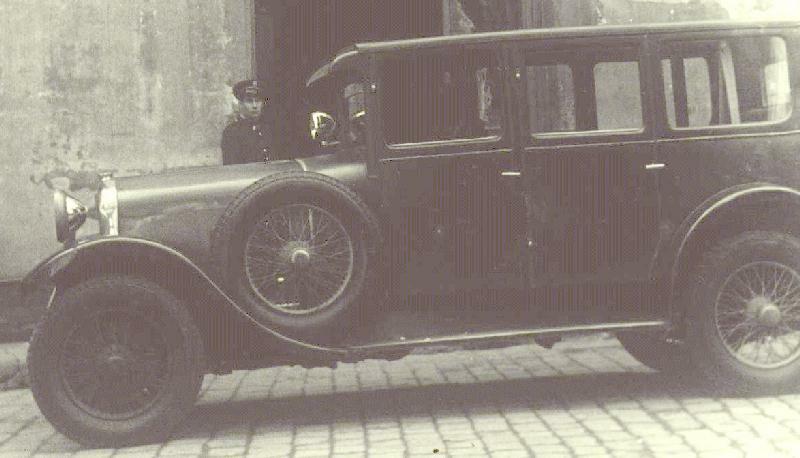 Production of Delaunay Belleville cars was continued after the war until 1950 (1948? ), but this is topic for another sites. 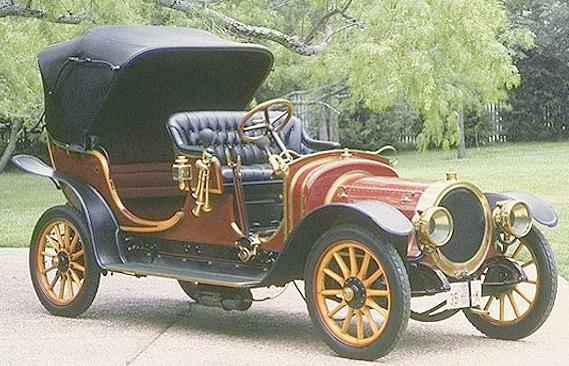 Delaunay Belleville 1A-6, 1909, 57k photo. 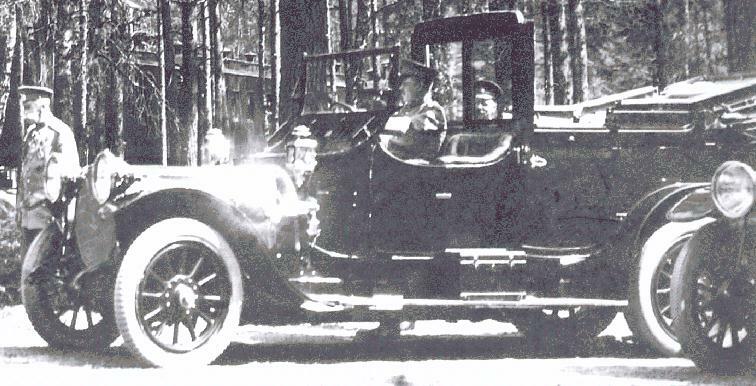 Delaunay Belleville cars were favorite automobiles of Russian Tsar Nicolas the 2nd. 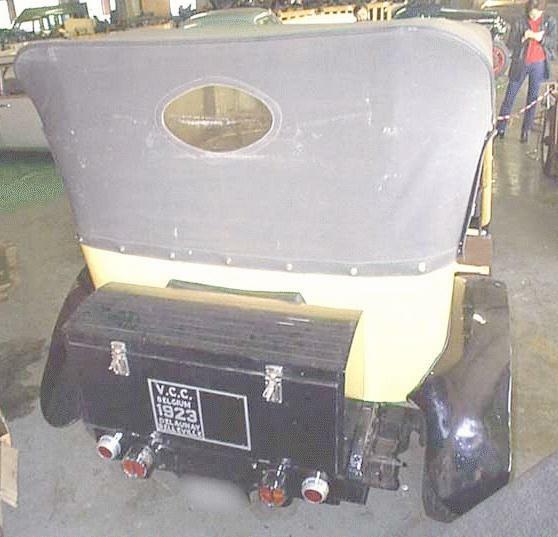 In 1909 the firm created special largest "tsar" model SMT (Sa Majeste le Tsar) with 6-cyl motor with 11,8 L displacement. 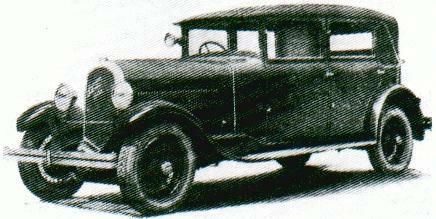 the books "A-Z of Cars of the 1930s" by M.Sedgwick & M.Gillies and "Die Chronik des Automobils" by Hans-Otto Neubauer. 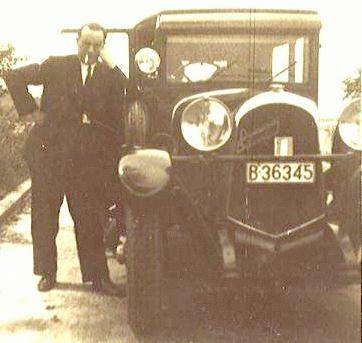 Tino Prat from Barcelona, Spain (1929 car here served for their family). Last updated 26 I 2001.